The following calculator makes it easy to quickly estimate the closing costs associated with selling a home & the associated net proceeds. Simply enter your sales price, mortgage information & closing date and we'll estimate your totals. The actual fees, expenses & outstanding loan balance will depend on the actual closing date & other related factors. You can expand each section in the calculator below to enter your details. When you are done you can use the button in the upper right corner of the calculator to save the results and email yourself a link to the calculated result. The following table shows current 30-year mortgage rates in your local area. If you are selling a home and are planning on financing a portion of another home purchase this table can help you estimate what rates you are likely to see and what your monthly payment will be. One factor this calculator does not take into account is capital gains. According to IRS topic 701, homowners selling their primary residence can often exclude up to $250,000 in capital gains on the sale, or $500,000 if they file jointly with their spouse. 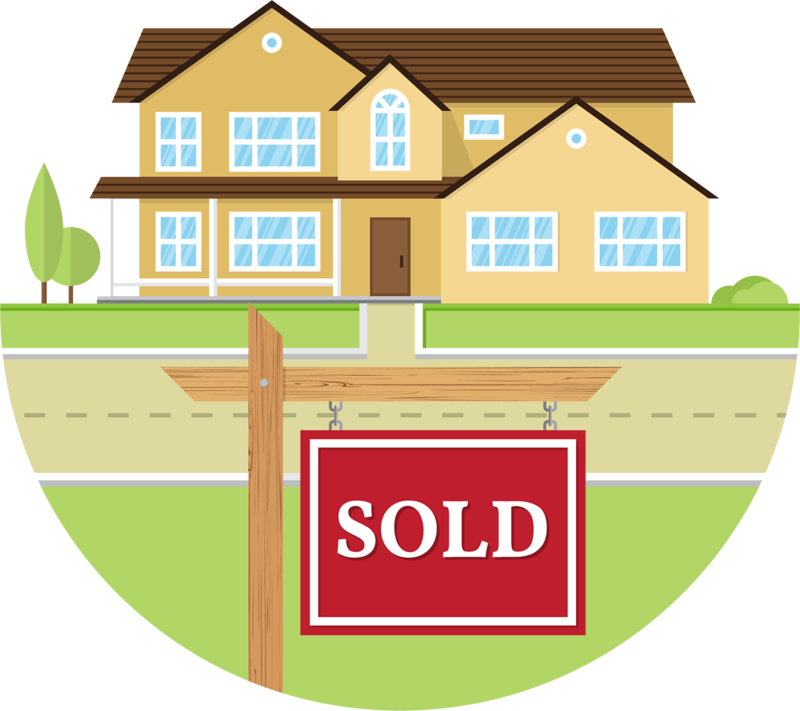 To qualify you must have owned the home for at least 2 of the last 5 years leading up to the date of sale & used it for your primary residence. The exclusion can only be used once in a two-year period & does not apply to properties obtained through a 1031 exchange. IRS Publication 523 has more eligibility information. Here are the capital gain rates for 2019 based on income level & filing status. The cost basis of the home is typically the price the home was purchased for, however major home additions can increase the cost basis of the house. For example, a $280,000 home with a $60,000 addition might have the cost basis considered at $340,000, which would allow an individual to sell it tax free for up to $590,000, while a married couple could sell it for as much as $840,000 without incurring any taxes. If an individual filing single sold the above home for $620,000 then if they qualified for the deduction only $30,000 of the gains would be taxed at a rate based on where their income fell on the above table. So if they made $400,000 in taxable income they would pay 15% of $30,000, or $4,500 in longterm capital gains on the home sale.